Was Colin Kaepernick arrested on a domestic violence charge? 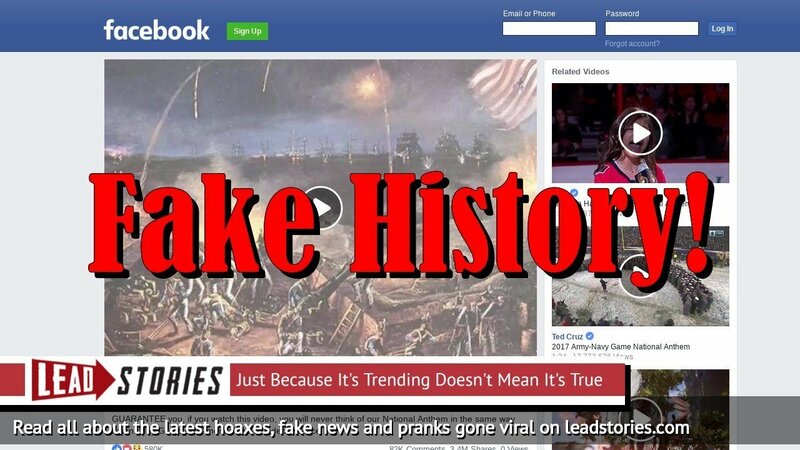 No, that's not true: the story was put out by a liberal satire website that uses fake stories to teach gullible Trump supporters and conservatives not to blindly share and like stories on the internet without actually reading them first. Most of the time the stories are quite funny and obviously satirical in nature, with many hints in the text like funny names, absurd bits of reasoning or misused jargon. This story reads mostly like a news report though and could be easily taken for real if it is copied by a fake news site that does not carry satire disclaimers and warnings, something which has often happened with past stories from the site and the network it belongs to. Like all liberal heroes, Colin Kaepernick has again revealed his true nature. At the height of the "Me Too" movement, which mostly attacks white men who liberals say are violent sexual predators, one person is being left out. Despite his arrest last month, which wasn't reported by the mainstream media, former 49ers quarterback Colin Kaepernick will be accepting the Courage Award at a gala hosted by the Clinton Foundation next week. Kaepernick was arrested after a report of a "disturbance" at his home in Long Island, New York on Saturday. According to his girlfriend, daytime TV actress Hope Belle, Kaepernick became angry after drinking and "began punching" her repeatedly. When she attempted to call the police, he took away her phone, according to Long Island police captain James Westingford III. Of course liberals are silent. 🎯 @ raylewis https://t.co/N9k7nDgmDh- NESSA (@nessnitty) August 03, 2017 Colin Kaepernick's girlfriend shocked the world on August 3 when she posted a tweet that appeared to compare Ravens owner Steve Bisciotti to a slave owner. The tweet came after rumors emerged that Ravens coach John Harbough and General Manager Ozzie Newsome were keen on a deal that would bring Kaepernick to Baltimore. In addition to that it was posted in the category "SATIRICAL SCANDALS THAT SOUND REAL". Still, satirically accusing a real person of a heinous crime like domestic violence seems a tad unfunny to us, especially if that person hasn't done anything to deserve that kind of treatment. The supposed author of the story is "Beth Palmer", a clear reference to Beth(ania) Palma, a writer from fact checking website Snopes that has long been involved in a feud with Blair and Prager. It's worth noting that these were the details of Track Palin's arrest (with location changed) as well as almost exact quotes, which conservatives didn't care about. Interesting what happens when you apply a black face to the same situation. Also, the Redskins passed on Kaepernick to hire someone who was accused of domestic violence, which also got a shrug from conservatives. But boy do they care when it's Kaepernick! An article about Palin's domestic violence arrest is prominently linked in the article. Satire doesn't have to be "funny." No one laughed when Swift wrote "A Modest Proposal." He got his point across, but people reacted much the same way they do to LLOD. There is nothing funny about the way Kaepernick is treated. That's the point: where white domestic abusers get a pass and "we should learn all the facts before rushing to judgment," Kaepernick doesn't even get the benefit of conservatives clicking a single link to find out if it's real or not.